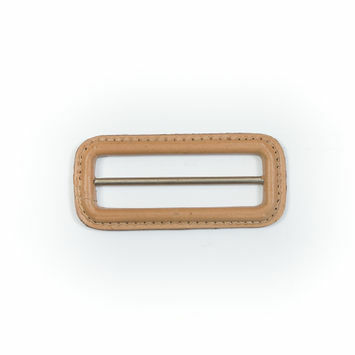 Leather Buckles can be used for anything from purses to belts. 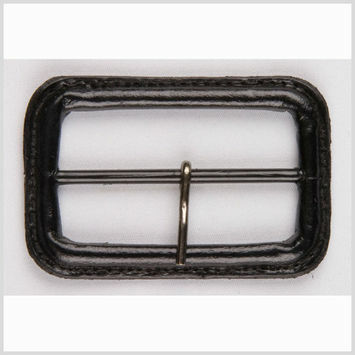 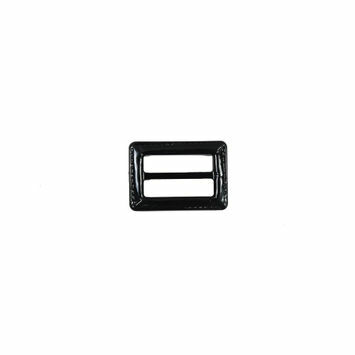 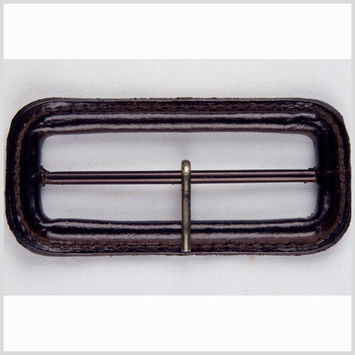 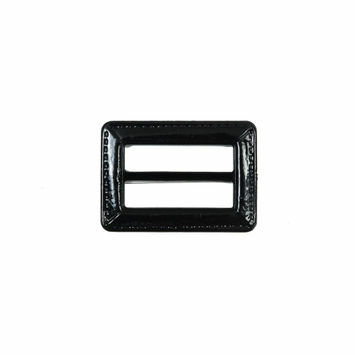 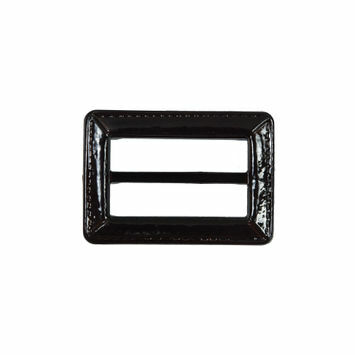 Buckles are used to fasten two loose ends. 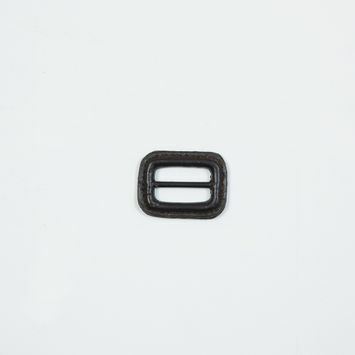 Buckle stems from a Latin word meaning “chin strap,” since the original buckle was used to strap the armor onto Roman soldiers. 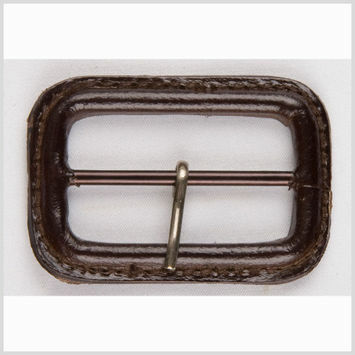 Although often overlooked, buckles were integral for strapping something together before the creation of the zipper. 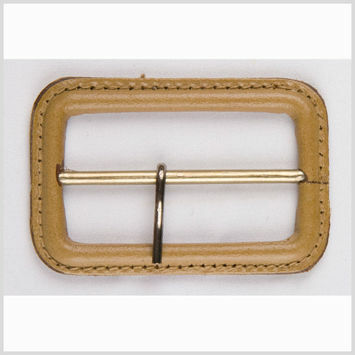 Use leather buckles to create cute belts, or couture blouses and trousers. 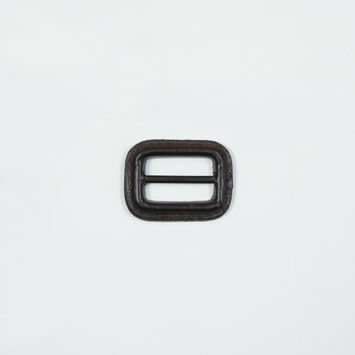 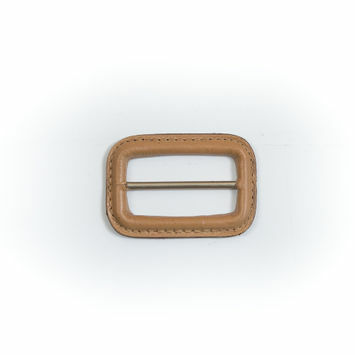 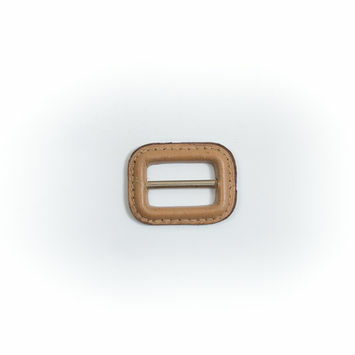 Antique Brown Leather Buckle - 2.125" x 1.5"
Natural Leather Buckle - 2.125" x 1.5"
Natural Leather Buckle - 1.5" x 1.125"
Antique Brown Leather Buckle - 1.5" x 1.125"
Antique Brown Leather Buckle - 1.25" x 1"